We bloggers love you all so much. You are the reason we get up and take the time to read, review, and blog everyday. To express our appreciation to you, a bunch of us got together to put this giveaway together for you all. 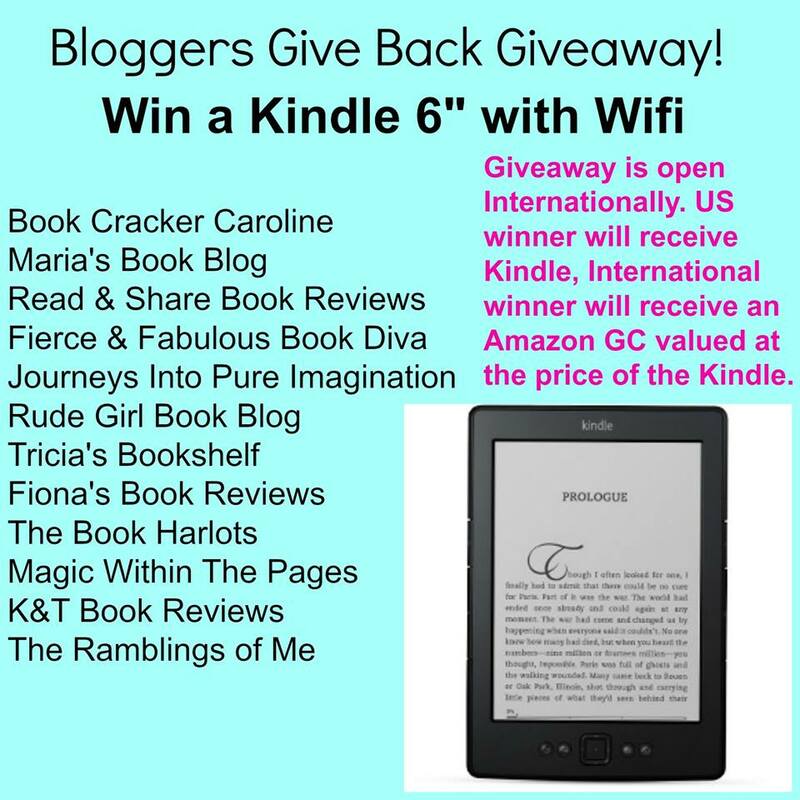 The prize is a 6" E Ink Kindle with WiFi. This giveaway is open internationally. If the winner is in the US you will receive your kindle in the mail and if the winner is outside of the US you will receive an amazon gift card in the amount of the kindle. Thank you for being such loyal readers and good luck!! I'm trying to get this for my grandson that loves to read! Everyone in our house reads a lot. Would love to win. I love to READ!!!!!! I read on my breaks and the kindle would fit perfectly in my lunch bag!